Mmmm, colours! I can never get enough of them. 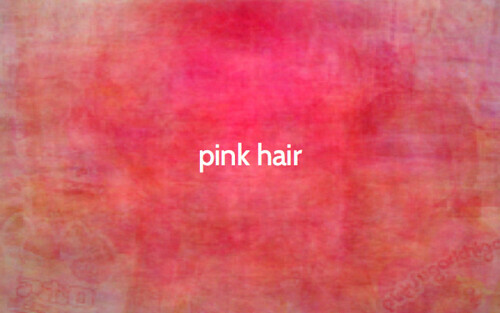 The colour of… pink coloured hair! 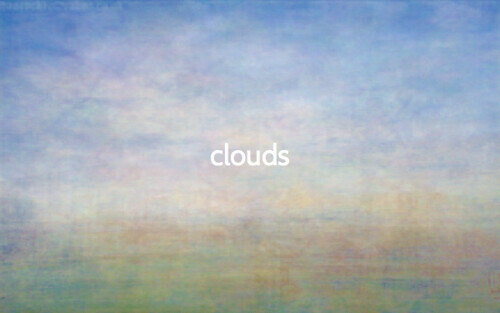 The colour of… the sky. 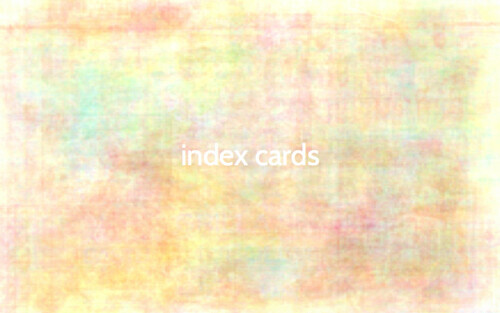 The colour of… index cards! I tweeted about it a while back but just had to come back to it because it’s such a cool tool to play with! The description above is for programmers and nerds – but the site’s outcome is like colour poetry. I love watching the colours develop and see if they will resembles what I imagined that colour to look like. What colours will you mix today? 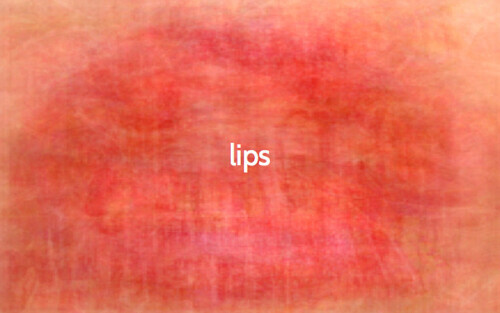 This entry was posted in Inspiration and tagged colour poetry, exploring colour, flickr, I like, internet tools. Bookmark the permalink. I am more of a lurker than a commentator, but I couldn’t let this post go by without saying something. The colors you shared are beautiful, and I thank you for pointing out this very interesting tool that you found. I’m going to use it to post my favorite colors in the near future, I’ll be sure to come back and let you know when I’ve done a similar styled post. (I hope you don’t mind.) Thanks so much again, Hanna, I look forward to your next blog entry, xox. Thank you Erica, it’s always interesting to know what posts speaks to people and what makes lurkers come out of the shadows… :-) I’d love to see what colour-combinations and names you come up with of course! *squish* Thanks again for introducing me to this awesome tool. Here are my favorite colors! ooooo…..I must go play and share on my blog too and I’ll be sure to link back to your blog as the person who introduced me to it! Your colors are so beautiful!! i love this site SO much! and the final “colors” are so beautiful, like watercolors.. gorgeous! Ooh! So beautiful! 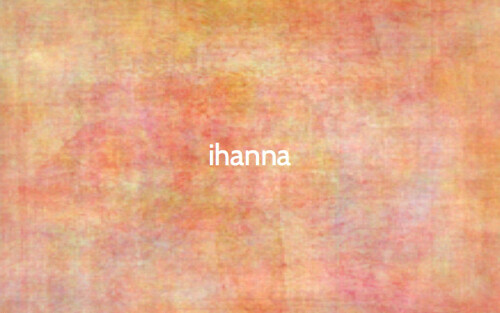 I think the one you named iHanna is spot on! =cD I see all your colors in there in just the right frequencies. What a neat program! 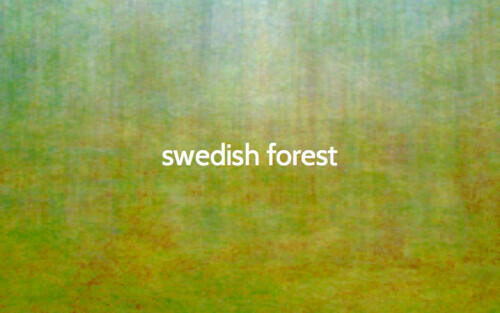 I ADORE the Swedish Forest variation. I am a very blue and green kind of girl. Must try this program to find out! =cD Thanks for sharing! Wow…have to comment again. I just went to play and I’ve got goosebumps. — Have you considered that maybe your favorites are your favorites for a reason you’ve never thought of? Of all the terms I put in, I keep getting these gorgeous shades of blue and green — from things I would never consider as “blue and green”. Maybe I am attracted to these things because they give off a blue amd green vibe — or — since they give off a blue and green vibe I am attracted to them?